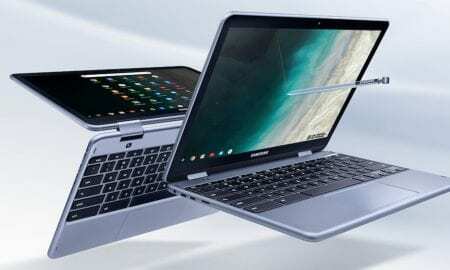 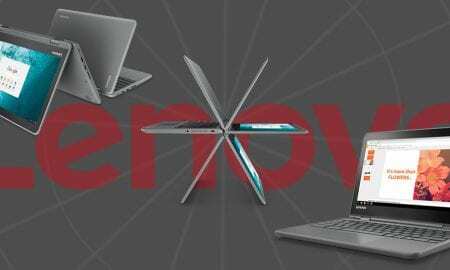 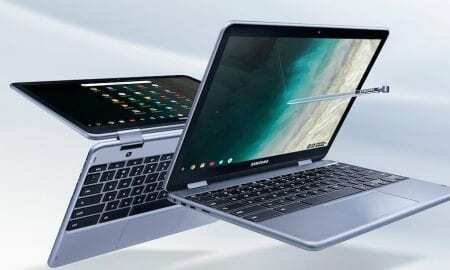 Samsung says the new 2-in-1 convertible Chromebook is a light-weight and thin device which can be easily taken anywhere. 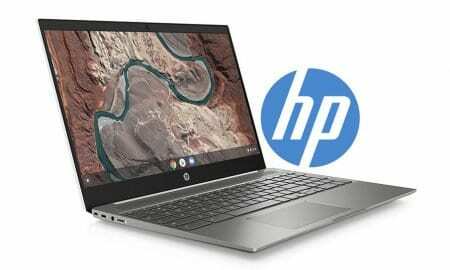 The HP Chromebook x2 will be available starting on June 10 at a starting price of $599.99USD. 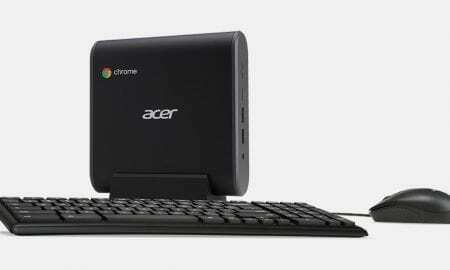 The Chromebox CXI3 is aimed at both the education field and commercial customers. 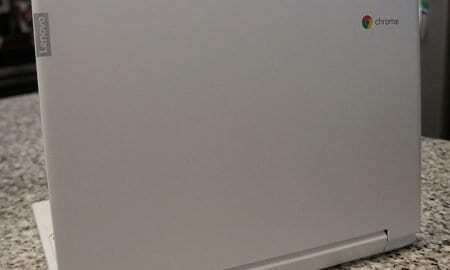 This updated UI is available in the Canary (Pre-Beta) channel if you'd like to give it a try. 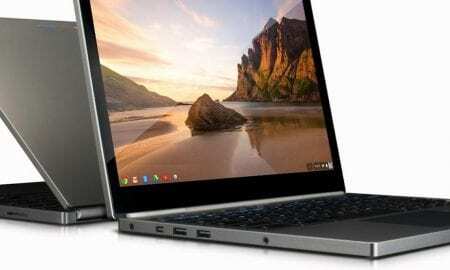 For the most part, your average consumer along with students just need the basics and Chromebooks fill that market very well. 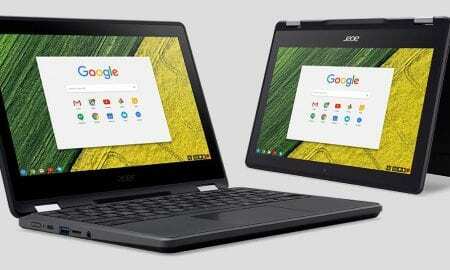 In a further reversal/clarification of those statements, Osterloh tweeted early this morning that Google's Chromebooks aren't "dead" as was reported. 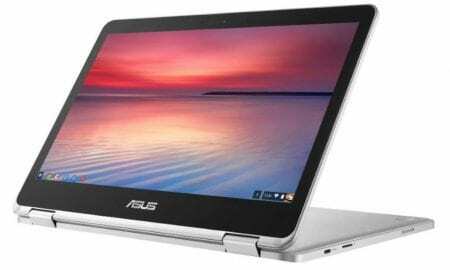 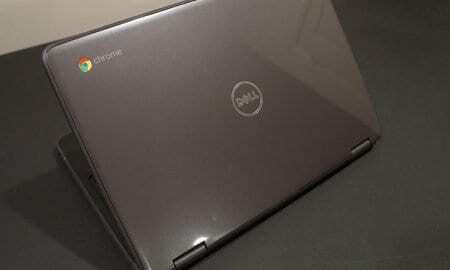 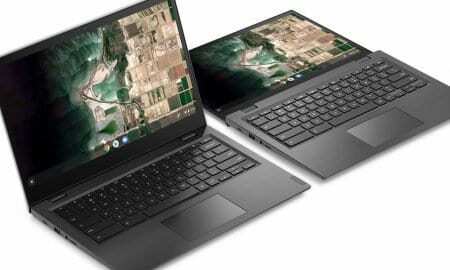 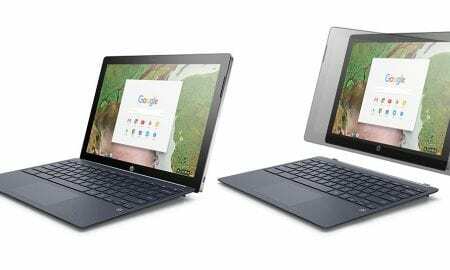 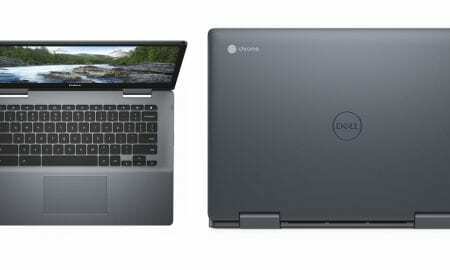 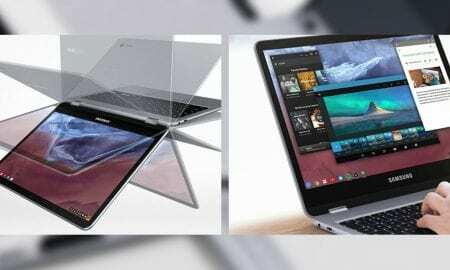 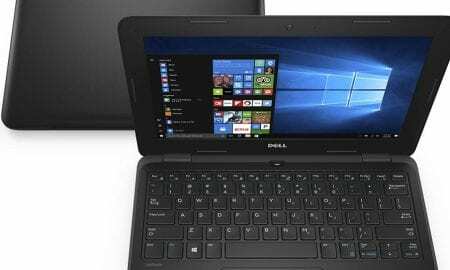 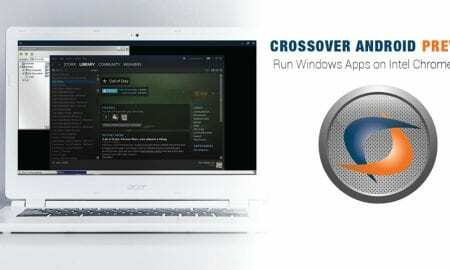 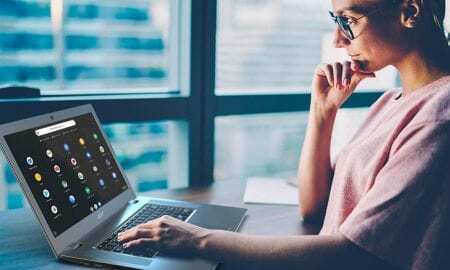 The updated Latitude and Chromebook notebooks, along with the new convertible versions, meet MIL-STD 810G specs. 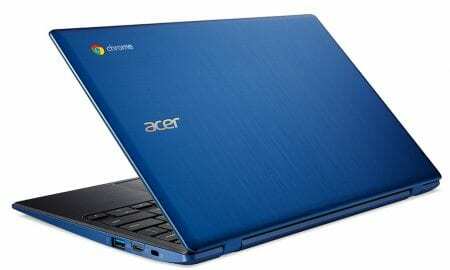 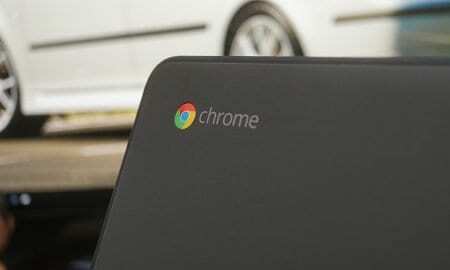 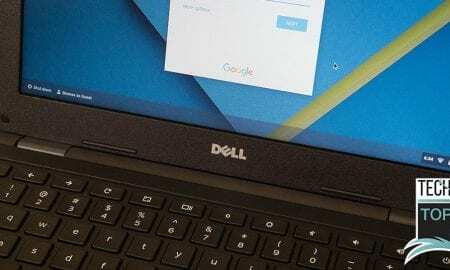 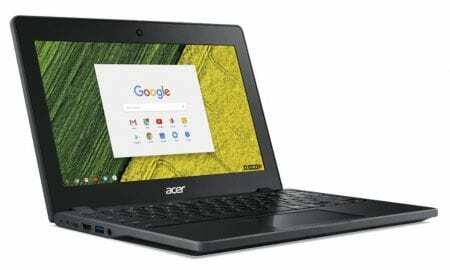 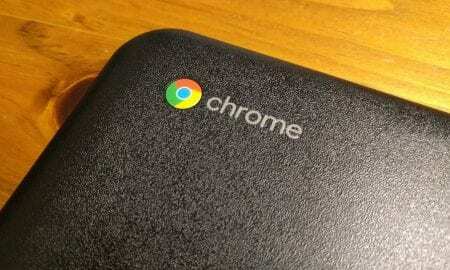 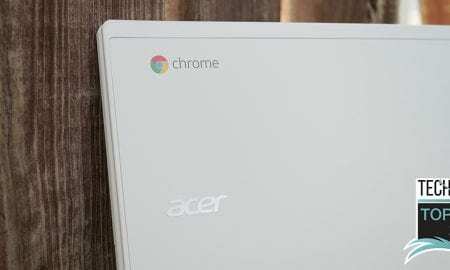 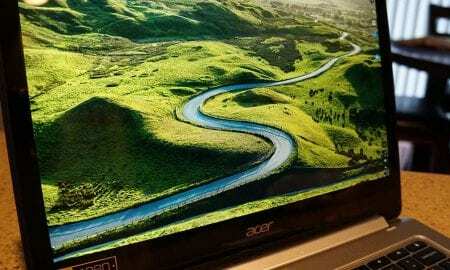 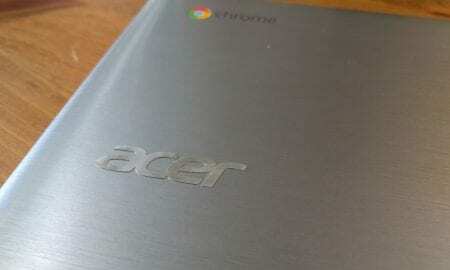 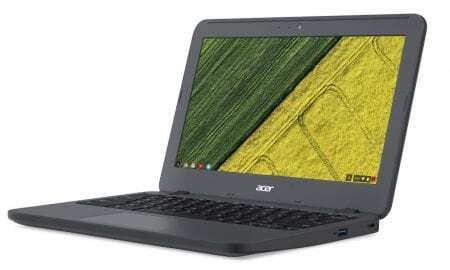 Chromebooks definitely have their place, and the Acer Chromebook R13 is a quality Chromebook.